Been thinking about slapping a coupla smartphones to your ears to enhance your listening experience? Muzik One just stole your idea. 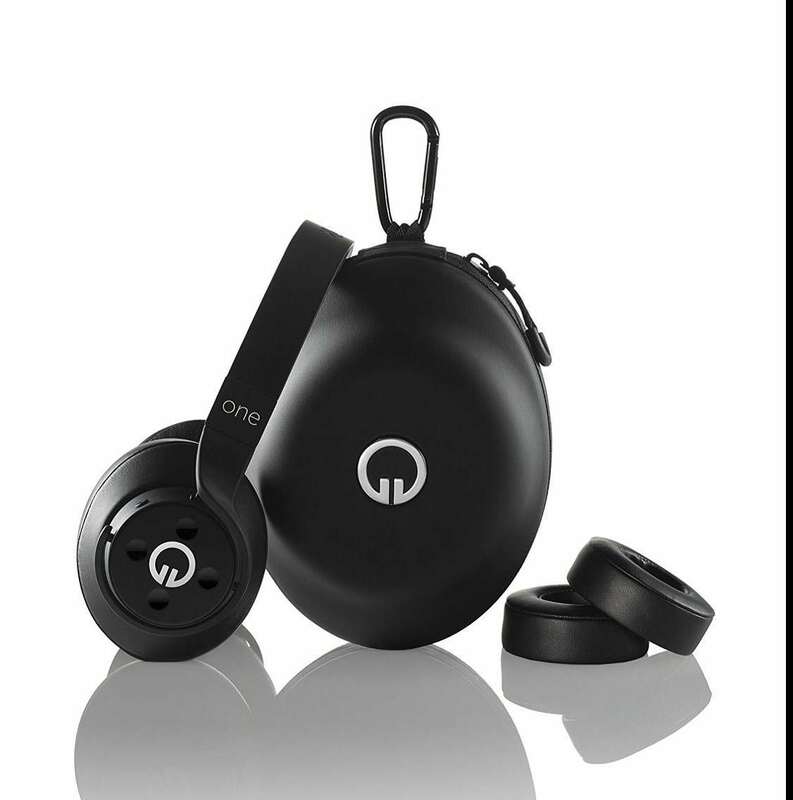 The so-called Smartphone of Headphones combine high-fidelity, noise-cancelling playback with an HD wireless Bluetooth connection and range of user-programmable options for playing, sharing, and controlling music services. 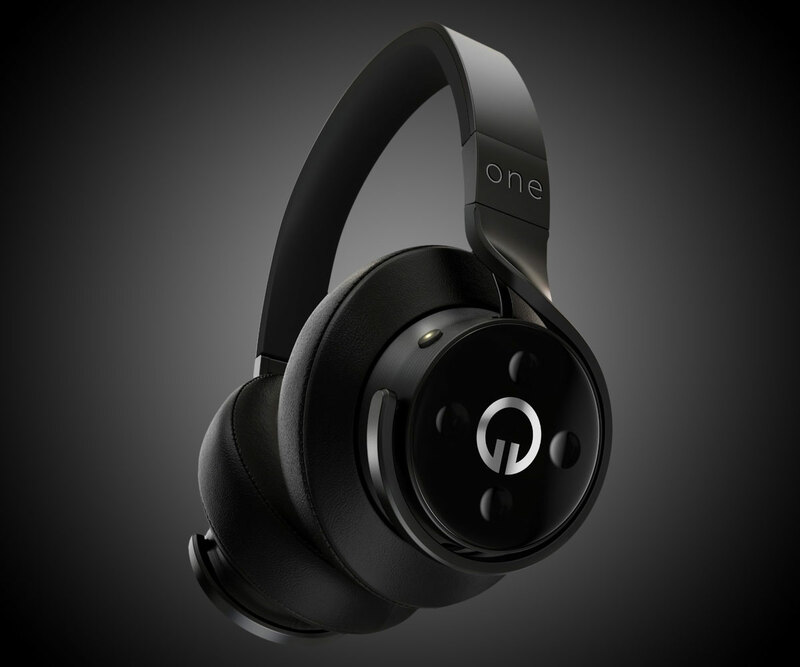 Muzik One headphones have wired and wireless options in the same unit, and come with both on-ear and over-ear memory foam cushions to fit personal comfort preferences and usage occasions. Their programmable Hot Keys grant advanced access to music services, such as Spotify, without hauling out a phone and separate interface. You can also integrate your Facebook, IFTTT, and Twitter accounts to share and post directly from Muzik One in real time. Firmware updates and new downloadable features all happen remotely.